A simple boy teaches his whole village a lesson. A young Russian boy longs for a Bible of his own. A Chinese boy sells his goods at the market to earn money to buy herbs for his sick mother. Two Dutch boys discover a Jew hiding in an old windmill. What a Wonder! 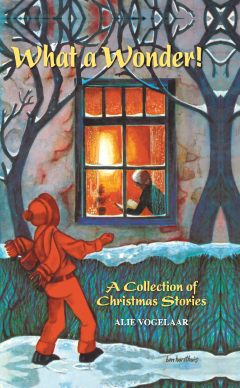 is a collection of ten stories that centers around the theme of Christmas. Follow the characters in these stories to learn valuable lessons about the true meaning of Christmas.